J. Jeffrey Auxier is President of Auxier Asset Management LLC and Founder of the Auxier Focus Fund. Prior to forming Auxier Asset Management in 1998, Mr. Auxier spent 16 years at Smith Barney — formerly Foster Marshall American Express, then Shearson — where he was on the Portfolio Management Advisory Board and the Chairman’s Council and was Senior Vice President of Investments and Senior Portfolio Management Director. 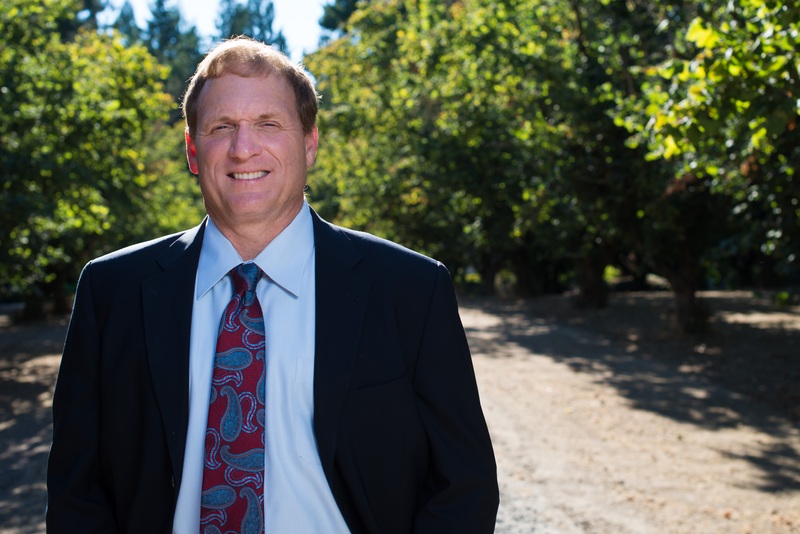 Mr. Auxier graduated with honors from the University of Oregon with a degree in finance and an emphasis on accounting. Mr. Auxier and his family choose to live far from the influence of Wall Street, on a hazelnut farm just outside of Portland, Oregon. In this 3,938 word interview exclusive to the Wall Street Transcript, Mr. Auxier details his investment stance and current top picks for his investors. “Our biggest position has been UnitedHealth (NYSE:UNH) since 2010. Our original basis is around $40, and that’s up, like $275. But we really like CVS (NYSE:CVS). We actually had Aetna, and then it was bought by CVS, and then with Express Scripts, that was bought out by Cigna (NYSE:CI). So we know that space fairly well. Get all the details on J. Jeffrey Auxier’s top portfolio picks and his insight into the 2019 market in the complete 3,938 word interview, only in the Wall Street Transcript. What Stocks Will Professional Money Manager Jeffrey Auxier Be Buying in 2019?